There are systems out there to crunch data, but the learning-curve is steep and data analysts are a luxury. 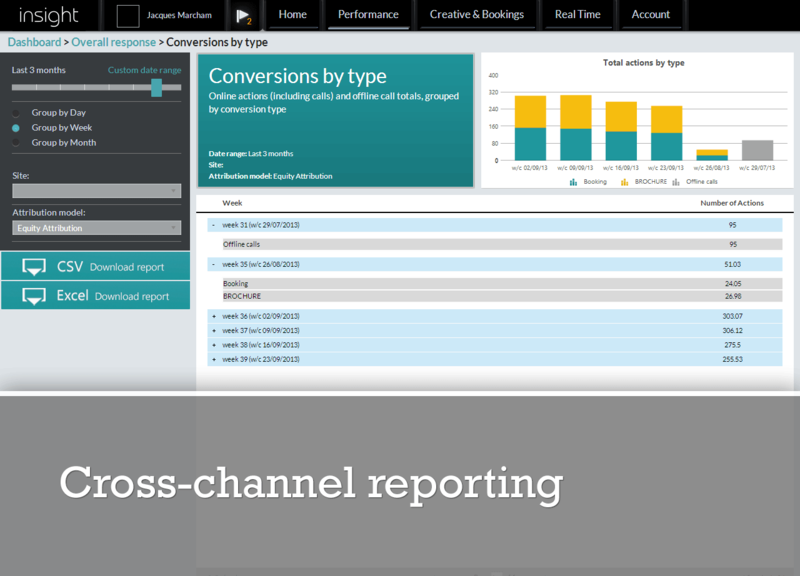 Overlapping data sets poses problems for attribution. Not being able to clinically analyse performance undermines the integrity of future activity and your future planning. 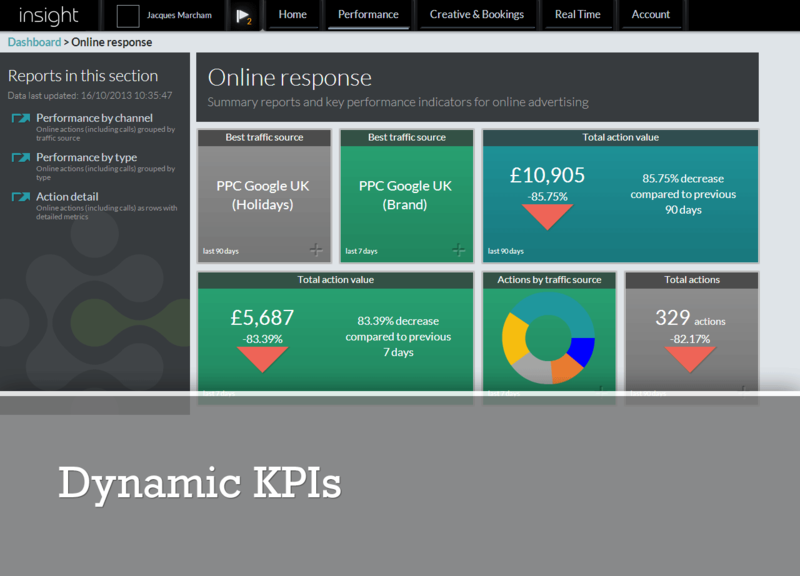 - One tool to measure advertising performance across all channels. 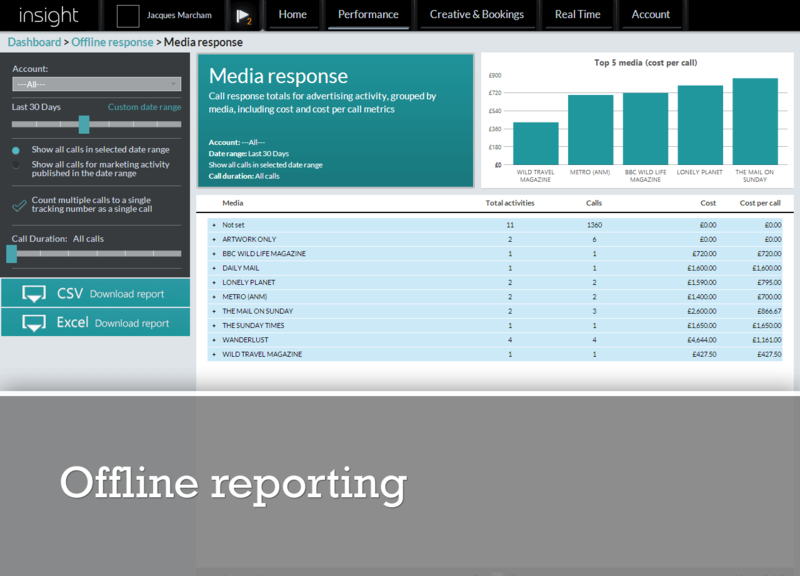 - Online, offline and integrated - real-time data. - Built from the ground-up for marketers, advertisers, business owners and all those looking to improve profitability.